Most people report feeling a little sensitive or tender for a few days after having a root canal, other than that there should be no excessive pain. 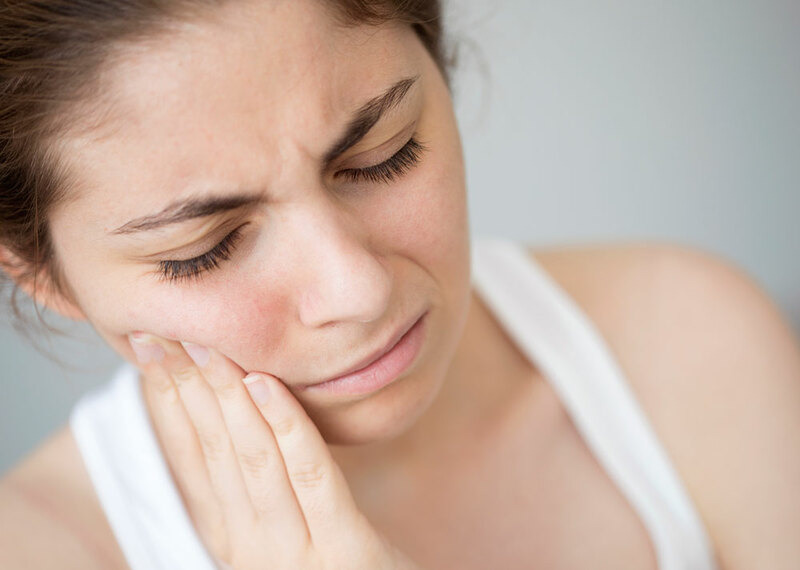 One reason for this may be the tissue around the gums remains swollen or inflamed, Even though the dentist has removed the nerve root from the tooth, there are still small nerves in the ligaments and tissue surrounding the tooth. 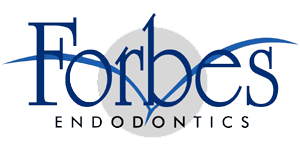 When this area is inflamed, such as after a dental procedure, these nerve endings can also register discomfort.